What Is A Contested Probate? 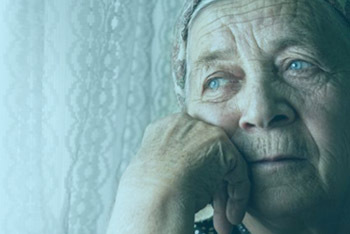 Losing a loved one can be a very difficult and stressful time. Surviving family members not only have to deal with grief, but also the practical issues involved with properly handling the assets and debts of the deceased. 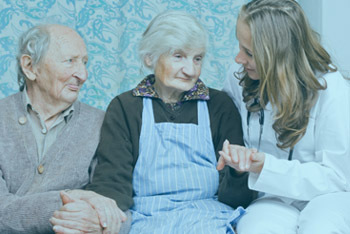 When a person dies without a trust in place (i.e., with just a testamentary will, or without a will (intestate)), issues connected to the deceased person’s estate are addressed through the probate process. Talk with our probate attorney Long Beach by calling 1-866-480-6657 to better understand the process involved with probate in the State of California. You may fear that the probate process will consume much of your time and energy after a loved one passes away. We are here to help you and your family manage the process so the estate can be resolved as quickly and with the least expense possible. You can rely on us to make sure the proper documentation is filed and any issues raised by the court will be resolved. Got A Probate Matter Question? Fill out the contact form below to contact Hannah G. Elisha, Esq with your probate question. For more immediate service, call our office at 1-866-480-6657. 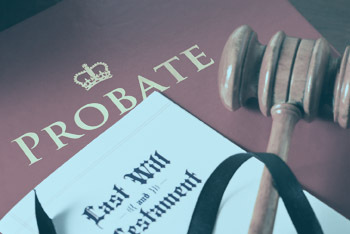 Probate is the court supervised process of identifying and organizing a person’s assets after their death, paying debts and distributing the balance to the deceased’s rightful heirs or beneficiaries. A probate proceeding will establish whether a will is valid and will oversee the transfer a decedent’s assets after death to heirs or beneficiaries. 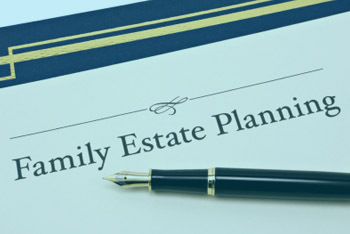 If a person died without a will (intestate) intestate succession determines the priority of those who will inherit the deceased person’s property in compliance with the state’s Probate Code. Probate is required in California when the value of the deceased person’s estate is more than $150,000. The time and cost of probating an estate is set by statute and depends on the value of the estate. 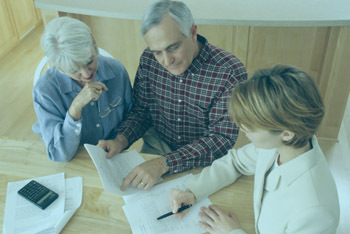 The probate process may be needed whether or not a will is involved. 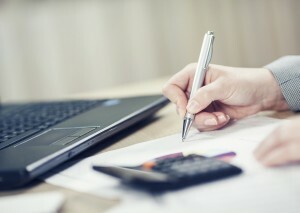 Many estates don’t need to be probated, including those worth less than $150,000. 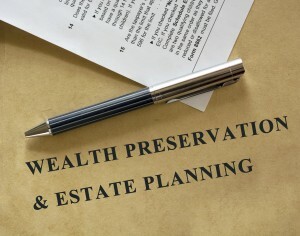 In this case, the estate or trust will pass to a surviving spouse. However, some legal process is often needed in these cases especially when real property is involved. 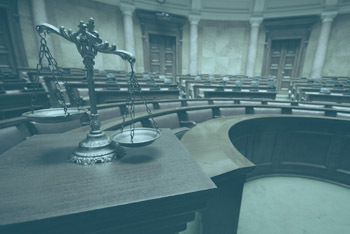 in this case, having a probate lawyer Long Beach that is experienced in this specific area of law can ensure you get fair representation in any probate matters. We will work with you and your family to lessen the burden of probate, allowing you to spend your time and energy recovering from your loss. Contact our probate lawyer Long Beach office if you have any questions about probate or need help handling an estate. For further information, contact our office to schedule a free consultation regarding your legal matter, or read out helpful article about the basics of a contested probate..
What To Do If The Trustee Is Stealing From The Trust? Can I Sue For Trust Embezzlement In California?